Who is Chorus of DuPage? 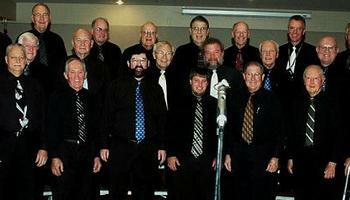 The Chorus of DuPage is an all-male barbershop chorus, representing the DuPage Valley Chapter of the Barbershop Harmony Society. We are seeking new members - drop by on any Tuesday evening and find out if you would like to sing with us. Video is Rehearsal Just before taking part in the 2017 BHS Chorus Competition. Want Chorus of DuPage to sing at your next function? 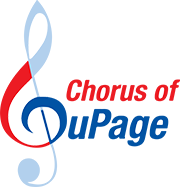 Why not hire Chorus of DuPage to entertain at your next event? We can perform at corporate functions, charity events, community Entertainment events, birthday parties, christmas parties, awards nights, weddings, engagements, anniversaries, engagements, and even funerals and memorial services.